Records Management, Document Management, Document Scanning and File Tracking software from Alliance allow today's organisations to be more responsive to their customers and clients. 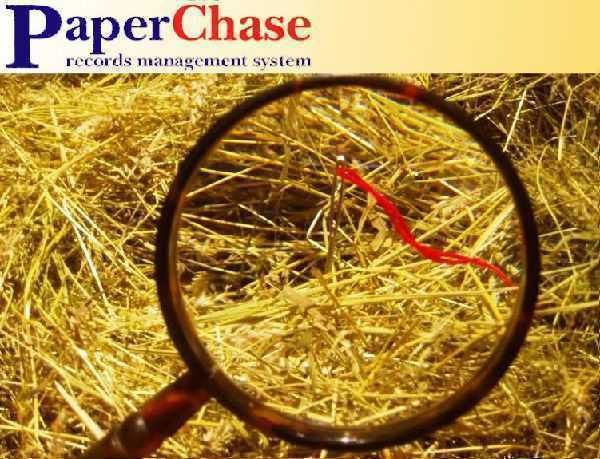 Alliance PaperChase Records Management is barcode driven archive and records management software for managing physical paper records including file tracking, storage, retention and retrieval of original documents, files and archive boxes. 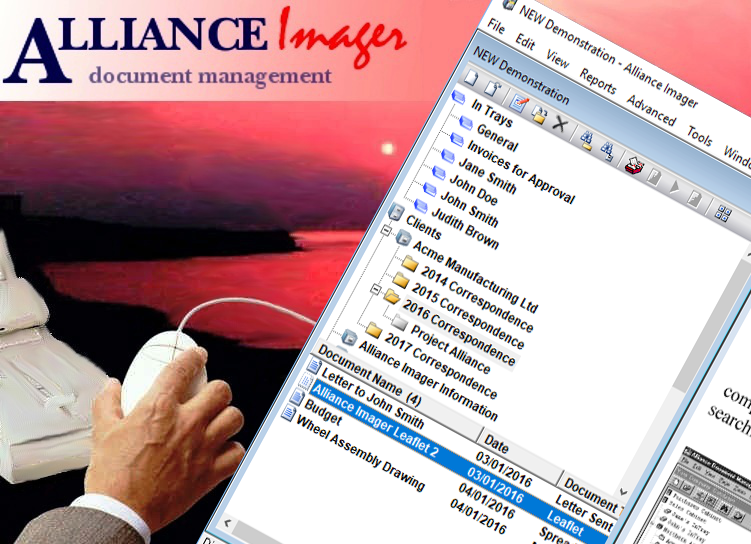 Alliance Imager is document management and imaging software which uses document scanning and imaging to transform paper documents into electronic documents that can be viewed and edited. Alliance Imager provides document management of scanned and electronically generated documents (such as Word or Excel) in a user-friendly searchable system. 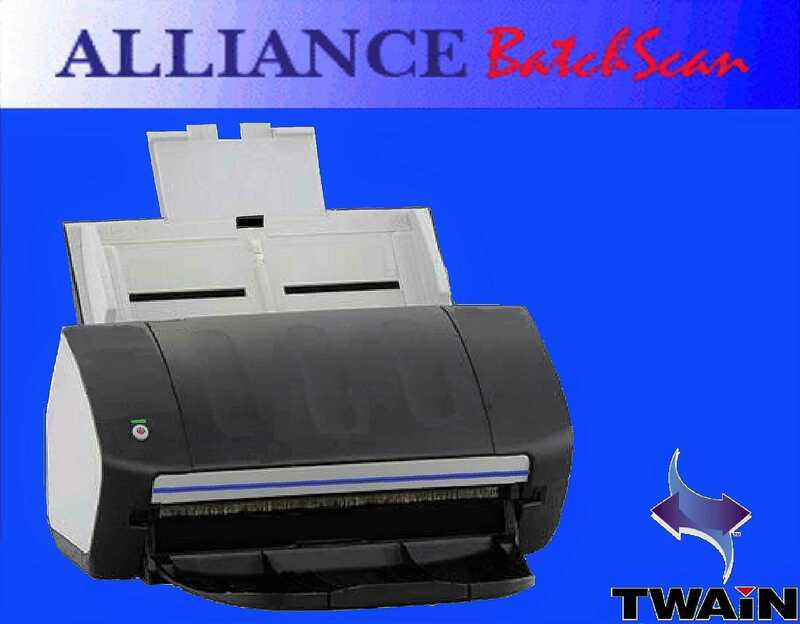 Alliance BatchScan document scanning software provides volume scanning for TWAIN compatible document scanners from leading manufacturers such as Canon, Fujitsu and Kodak. Imaging for Windows® is an intuitive, easy-to-use image viewing application that enables users to scan, edit, annotate, and store paper-based documents. 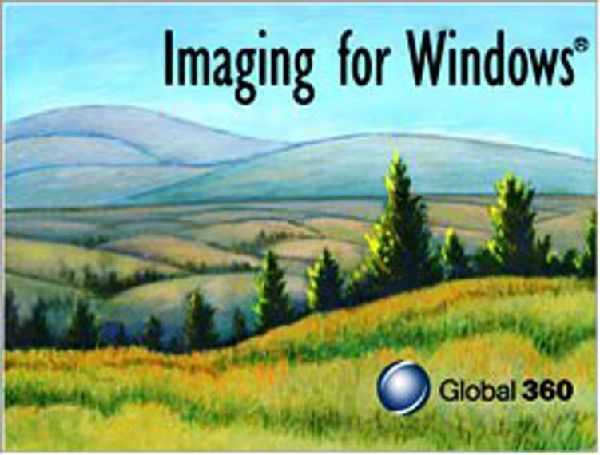 Imaging for Windows Developer Resources is the software development kit for Imaging for Windows. We supply document scanning and records management hardware from leading manufacturers. 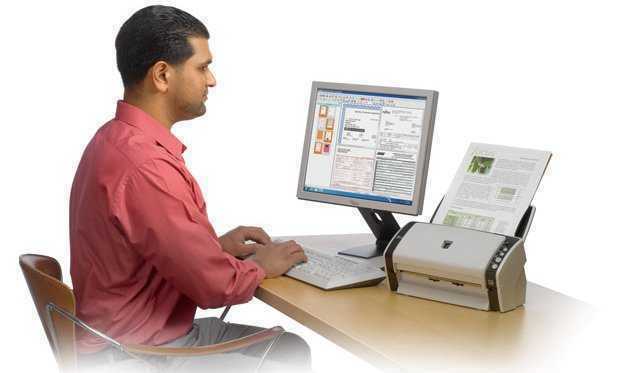 Document Scanners from Fujitsu, Canon, Kodak, Panasonic, Epson and Xerox and other leading manufacturers. 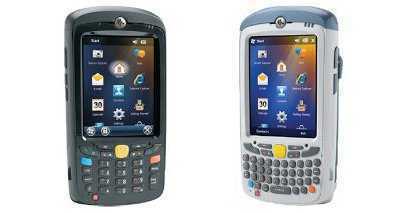 Mobile Computing with terminals from Zebra Symbol, Opticon and others, with reliable bar code scanning. 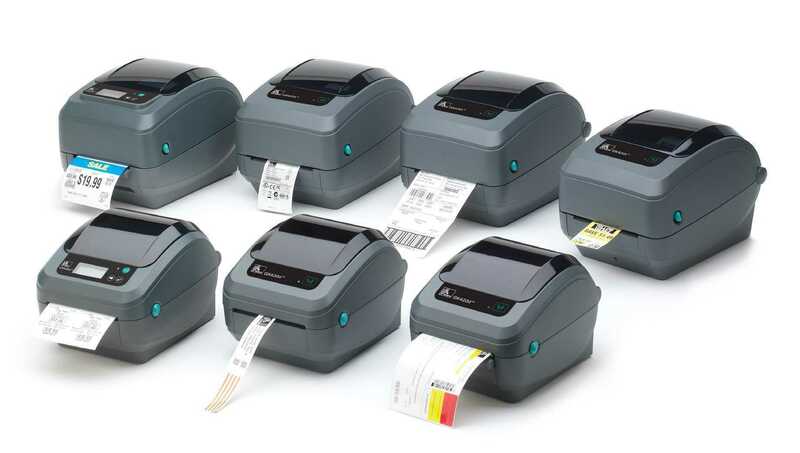 Barcode label printers print high quality bar-coded labels. Some printers can print and also program RFID labels.